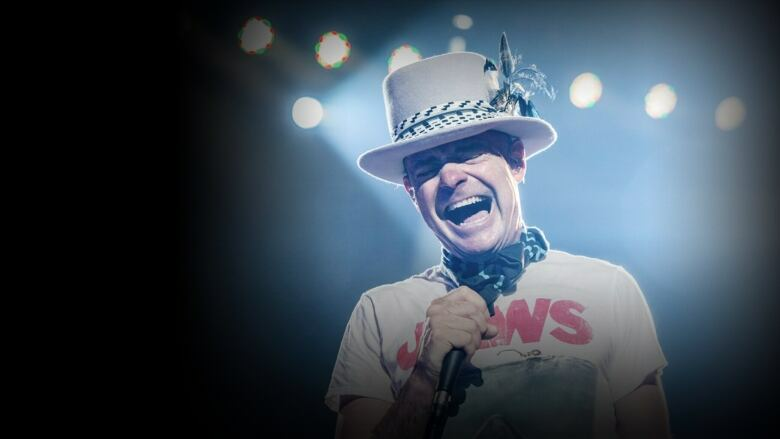 The Tragically Hip frontman died last night at the age of 53. Gord Downie, the lead singer of the Tragically Hip, died last night. He was 53. The band released a statement this morning, telling fans: "Gord quietly passed away with his beloved children and family close by." "Gord knew his day was coming," the statement continued. "His response was to spend this precious time as he always had — making music, making memories and expressing deep gratitude to his family and friends for a life well lived, often sealing it with a kiss ... on the lips." For the full statement, head to the band's website. Today on q, we will look back at the life of Gord Downie and speak to guests about his life, music and legacy.